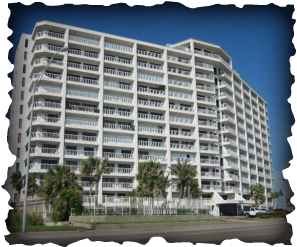 The Breakers Condominium building is 13 stories and has 155 units. It has a view of the Gulf of Mexico from the front balconies. Amenities include: Pool | Hot Tub | Tennis Court | Recreation Room | Cable TV | Wireless Internet | Assigned Covered Parking | Controlled Access.